In 2006, Culture Shock was first opened in Rockford, IL as a tiny midwest shop to find all-things-unique inspired by music, arts and culture. Throughout the years, it has grown and evolved into the headquarters for locally and independently-made merchandise/clothing, funky gifts and accessories, and kitschy housewares. 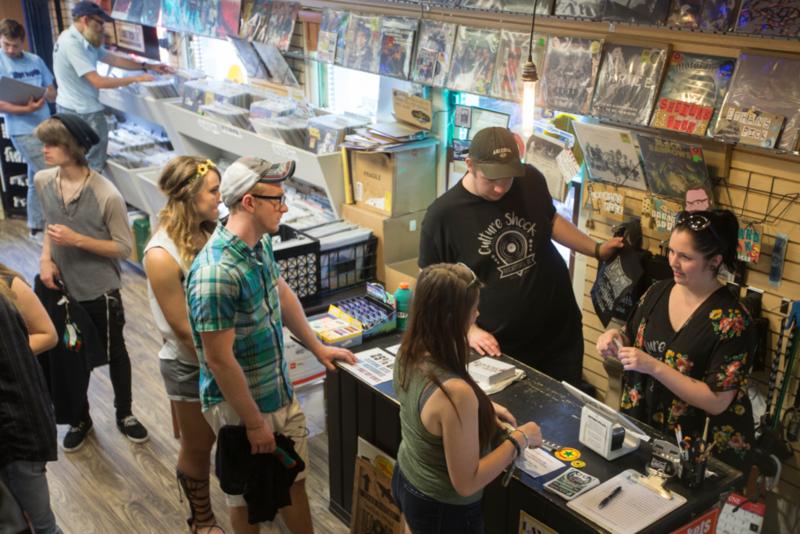 Culture Shock is now widely known as a community-focused hybrid of half-boutique and half-record store, carrying over 40 locally-owned companies. While carrying a large, diverse and well-curated selection of new/used vinyl records, the shop also boasts an impressive collection of vintage audio equipment. 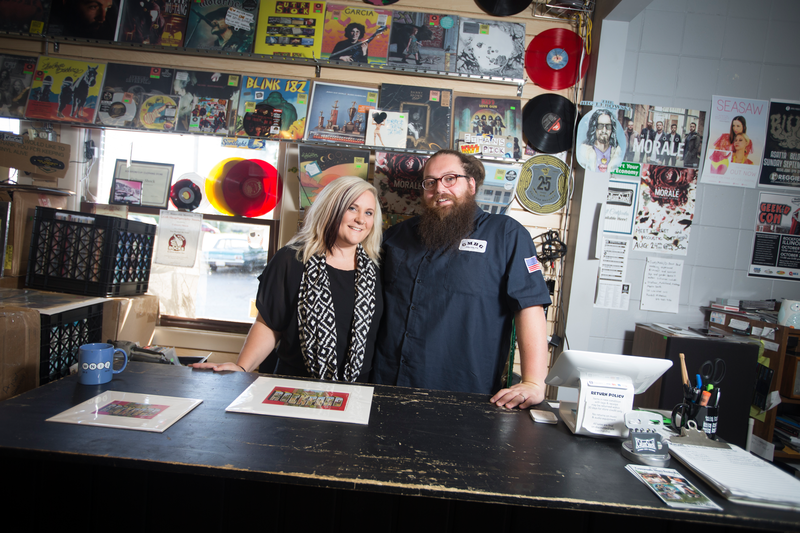 Skyler and Lauren, the store’s owners, pride themselves on loving their community, music and forming connections and friendships with all of their customers, leading their Culture Shock team to do the same. Stop by Culture Shock and say hello today!